MALL GRAB Sun Ra EP vinyl at Juno Records. To date, Jordan "Mall Grab" Alexander has barely put a foot wrong. Like many other Melbournian contemporaries, Alexander specializes in deep house that's variously deep, jazzy and dreamy, but always delightfully dusty. 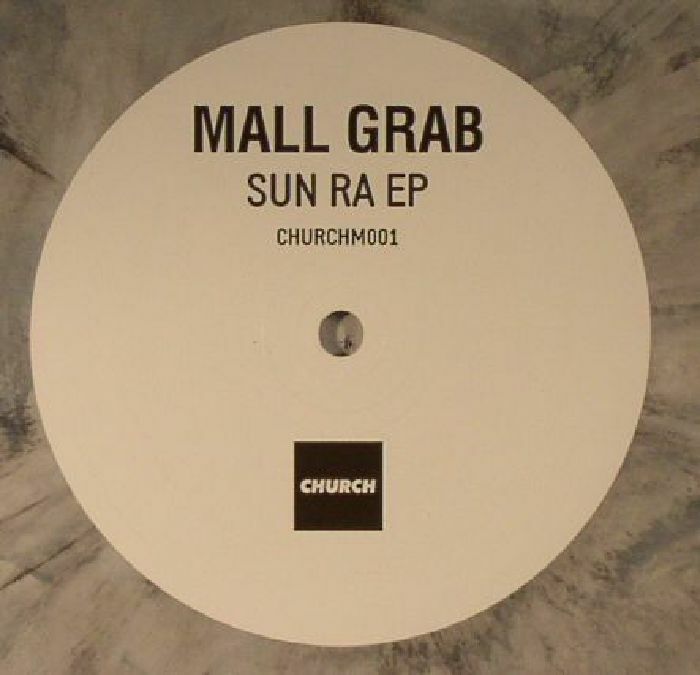 Happily, he touches on all three directions on this superb EP for Church. The jazz aspect comes to the fore on jaunty opener "Down", where vintage piano samples ride a swinging, bass-and-cymbal heavy groove. The Australian does his best Florist impression on the ultra-deep, bongo-driven bliss of "French Girls", while title track "Sun Ra" sounds like a tooled-up take on Pender Street Steppers' deepest moments. 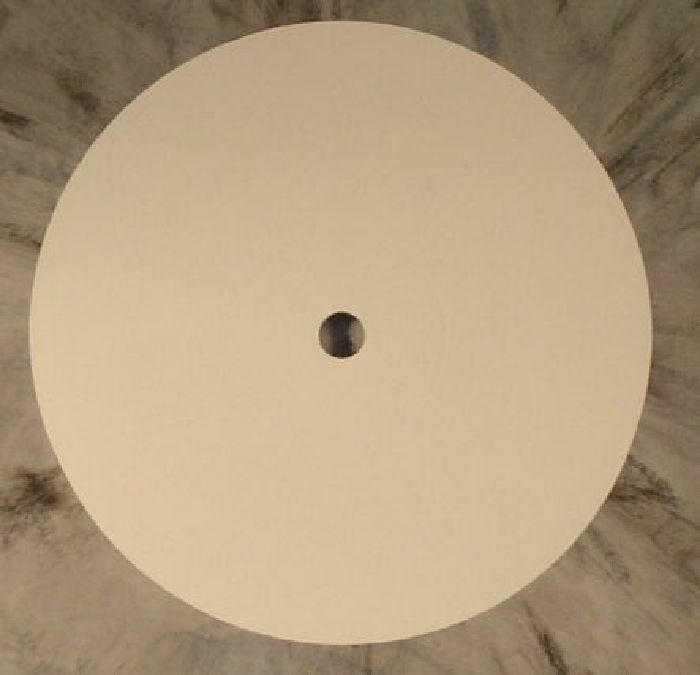 Finally, he combines effortless jazziness with bumpin' deepness on the standout "Can't".